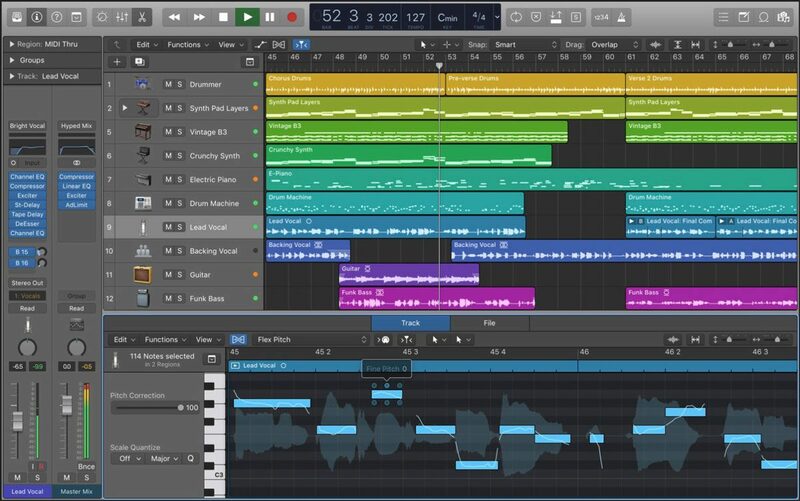 Apple released Logic Pro X 10.3.1 Tuesday. The update includes a security fix for maliciously crafted GarageBand files. It also improves the way regions perform, edits, and the ability to share 44.1kHz projects to GarageBand for iOS. If you have Logic Pro X installed, you’ll find the update in the Mac App Store.